Lights! Camera! Action! Those words make us think of Hollywood and the magic of the movies. 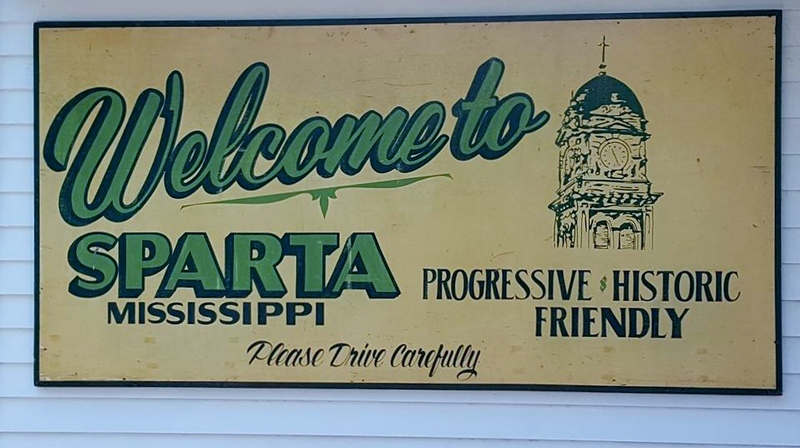 You might be surprised at how often they’ve been uttered in a lovely, Southern town instead of on set in California. Location scouts love Covington, Georgia and Newton County which are first stops when looking for a place to film. When you visit this Camera-Ready Community, it’s easy to see why it’s so popular. There are no power lines surrounding the scenic town square, there are no stop lights and the streets are spotless. It can be small-town, USA or a city. Its features allow it to be transformed from 1950’s to present day. 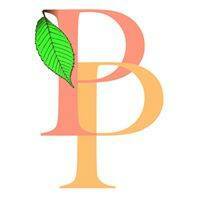 The wide variety of architectural styles of the homes is also a plus. 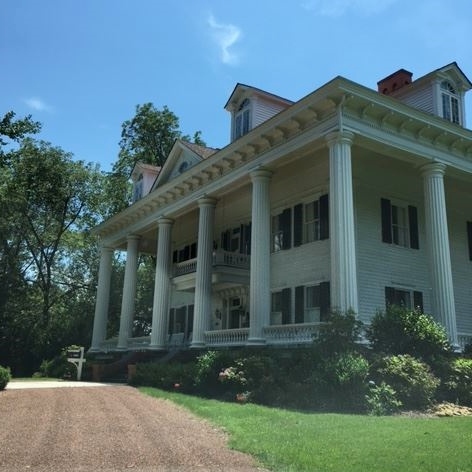 Everything from Greek Revival to Georgian, to Craftsman, to Mid-Century Ranch can be seen nearby. 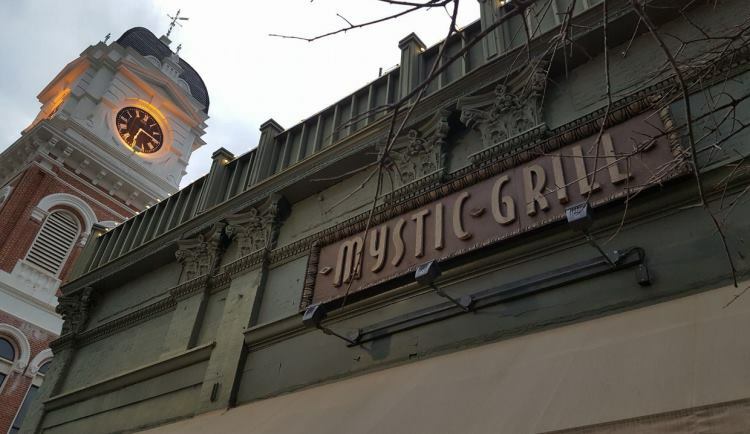 If you have that deja-vu feeling in Covington, it could be because so many popular television shows and movies have been filmed here. The first five episodes of The Dukes of Hazzard and the entire series of In the Heat of the Night were made here. 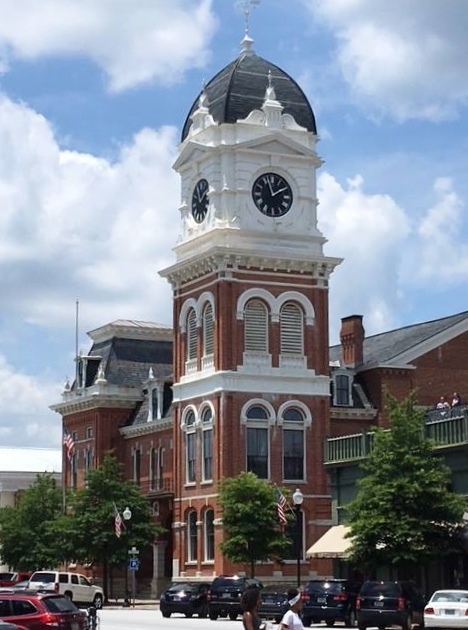 These shows helped make Covington’s historic courthouse one of the most recognized in the United States. Television isn’t Covington’s only claim to fame. Starting with the 1954 production of A Man Called Peter, several movies have been filmed there too. These weren’t straight- to-video movies either. 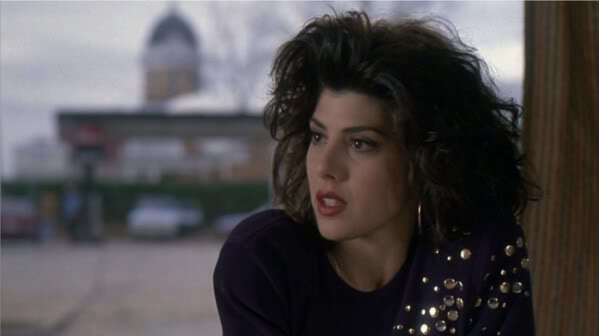 We’re talking about popular movies such as Sweet Home Alabama, My Cousin Vinny, Madea’s Family Reunion, Diary of a Wimpy Kid, The Case for Christ, and many more. 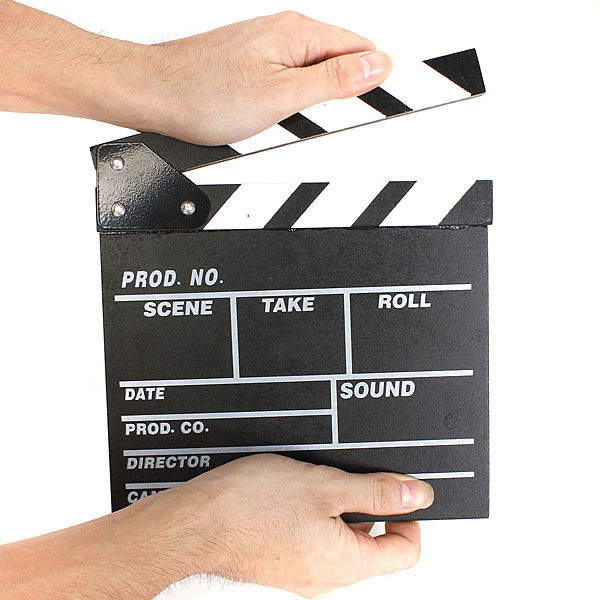 Stop by the Newton County Convention and Visitors Bureau for a list of all the productions done here, and to pick up a free map of movie and television filming locations. You can then take your own self-guided driving tour of the film settings. There are also posters, photos, autographed scripts and other film memorabilia inside the lobby. 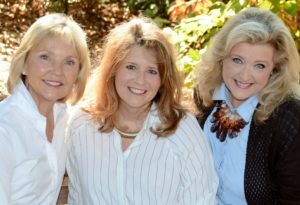 The staff is friendly and will be glad to answer questions and help plan your visit. 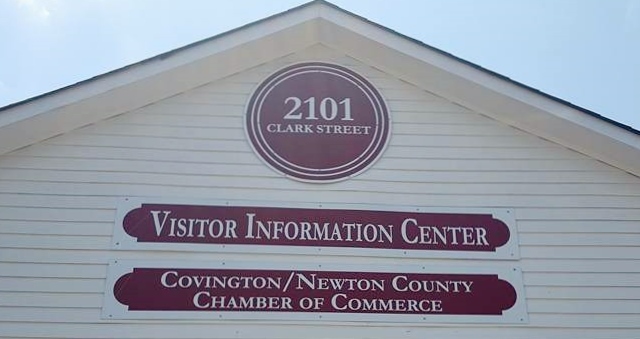 Newton County Convention and Visitors Bureau, 2101 Clark Street, Covington, GA. Hours: Monday – Saturday 8 a.m. – 5 p.m. Closed Sunday. Filming is not dead in Covington . . . Or is it? 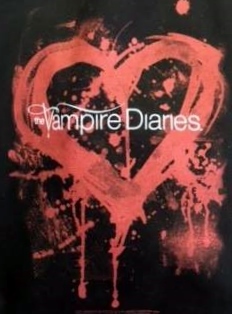 Ever heard of the Vampire Diaries? 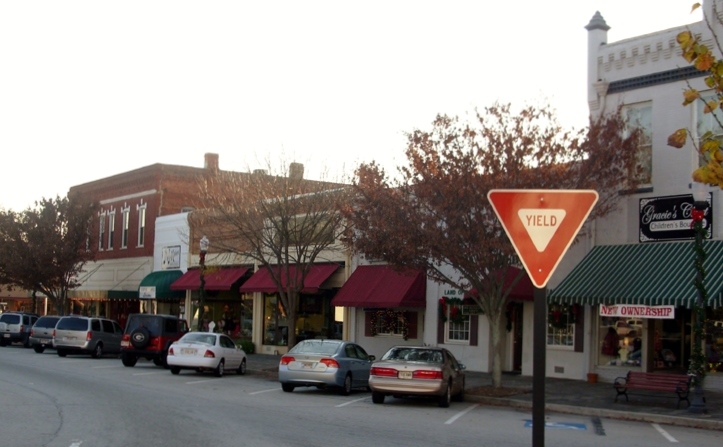 Covington is the fictional Mystic Falls, Virginia and is the setting for the new Vampire series, The Originals. Go when the weather is nice so you can stroll around the square. Unlike an ordinary film set, with its fake facades, Covington is a real, living, breathing, vibrant community. There are so many nice shops around the square that we’re pretty sure that you won’t be able to resist doing a little shopping. When you’re ready for a break, head to Scoops for a sugar-infused feast for the senses. This ice cream and candy emporium is a treat for all ages. The ice cream is delicious, the portions are generous, and the cones are fresh. We loved the pineapple sherbet and the coffee ice cream. They also have low-sugar and low-fat options. Not in the mood for ice cream? What’s your favorite candy from childhood? Chances are, they have it. We’re not exaggerating! 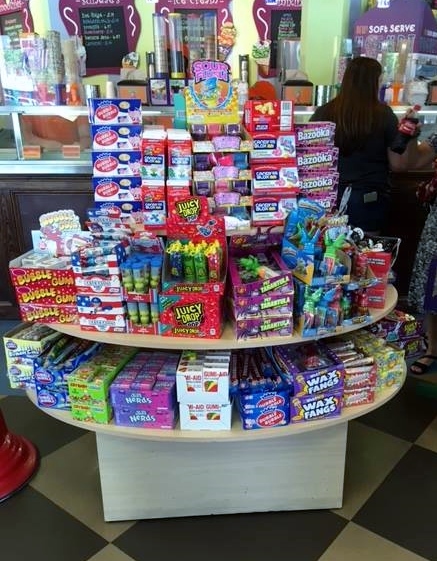 This place has so many different kinds of candy, that you’re bound to find one or two that make you smile. Find a seat outside to relax and enjoy your treat. Who knows? You might even spot a star or two. 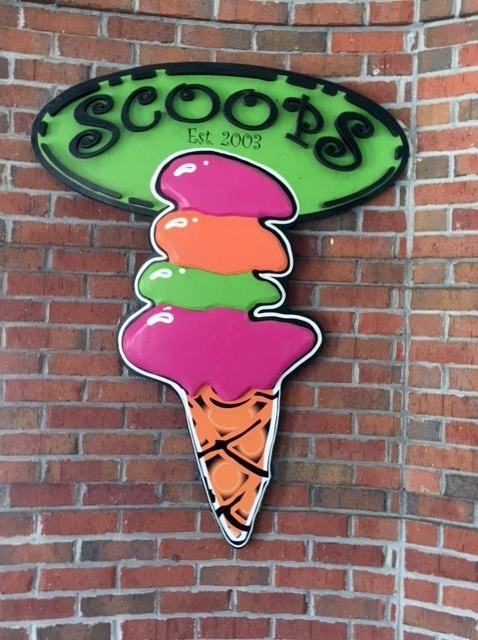 Scoops, 1131 Church Street, Covington, GA 30014. Hours: Sunday – Thursday 11 a.m. – 9 p.m.; Friday – Saturday 11 a.m. – 10 p.m.
Join us next time as we kick off our 2nd Peaches on the Road series. It’s going to be a wild ride! Thanks for the article. I am the Tourism Director and love it!!! Thanks so much, Jenny! We really had a wonderful day in charming Covington!